Dangers in the workplace can come from many sources, and for those who frequently put in their hours outdoors under the hot summer sun, it is important to be familiar with crucial safety tips. July is National UV Safety month, and what some people don’t realize is that skin is our largest organ that protects us against the heat and sunshine. 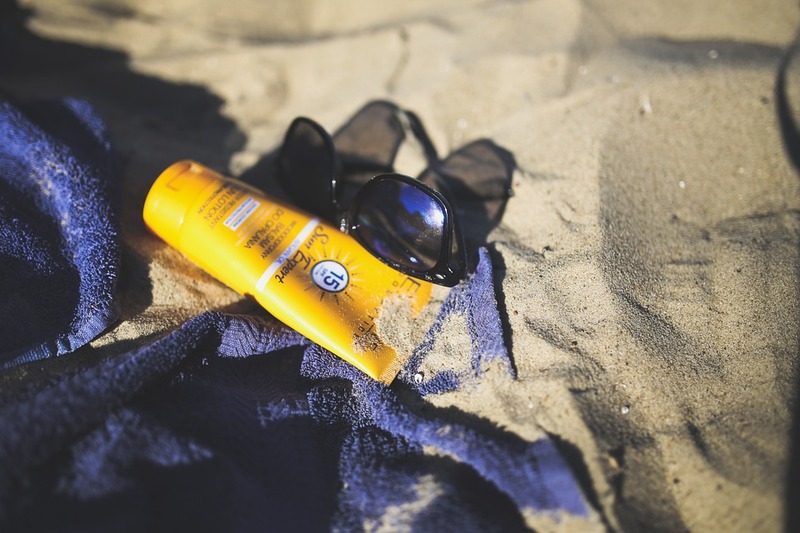 Failing to protect our skin against the harmful UV rays from the sun can lead to more serious consequences than just sunburn and peeling skin. It can cause skin cancer, age spots and eye problems. Wearing proper, protective clothing can be an easy solution to keeping our skin away from harsh UV rays. We don’t mean for you to go and jump into the pool in your clothes, but whenever you’re out and about, make sure to cover yourself. Shade is your best friend and UV rays’ worst enemy. By doing your best to keep out of the sun and preventing burns, you are doing your skin a favor. Water and sand are things that should be avoided while outside. They reflect sunlight strongly and can cause skin damage. Make sure to be using “broad-spectrum” sunscreen while outdoors, ensuring that you are protected from both ultraviolet A and B UV rays. Also, make sure the SPF is at least 15. Reapplying the proper sunscreen every couple hours is necessary, especially if you have been sweating.